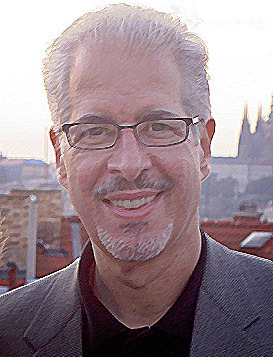 Richard D. Czerniawski is the founder of Brand Development Network International, Inc., a marketing resources company empowering marketers to make marketing matter more in creating brand loyalty. 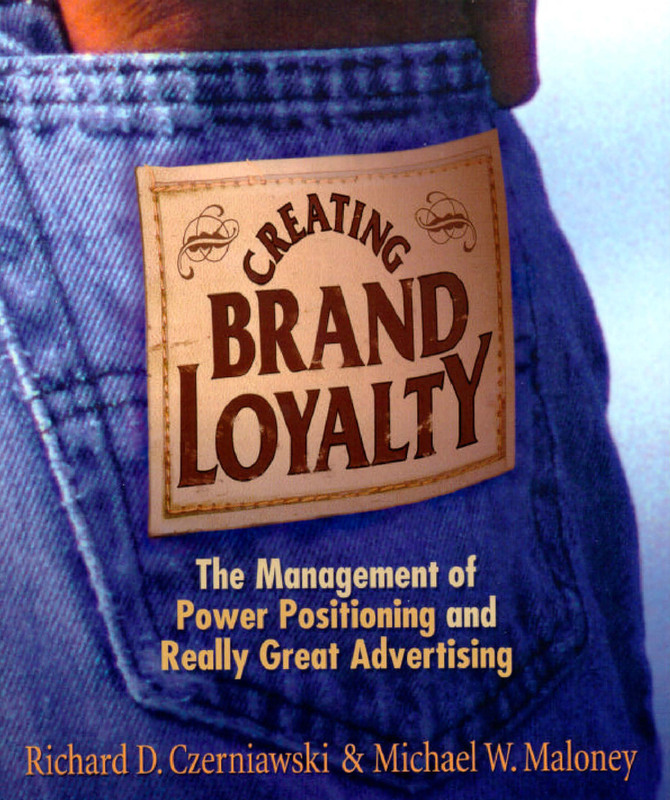 Richard has held every position in brand marketing during his 45-year career with brand building companies such as Procter & Gamble, Johnson & Johnson and the Coca-Cola Company, where he contributed to the successes of well-known brands such as Folger’s Coffee, REACH Toothbrush, Band-Aid Brand Adhesive Bandages, and Coca-Cola Classic. He also has extensive experience and successes across a broad spectrum of sectors including Pharmaceutical and Medical Device & Diagnostics. Moreover, his work is international in scope providing consulting and training services to some of the world’s largest and most successful multi-national companies and brands. Additionally, he is the author of hundreds of articles on marketing management. He has lectured and conducted workshops for the MBA programs at Notre Dame Mendoza College of Business, DePaul University, Lake Forest College, and Thunderbird International School of Management. Richard is a former Naval Aviator and achieved the rank of Lt. Commander. He also holds 8 Black Belts in martial arts. He is a 4th-Dan Black Belt in both TaeKwonDo and HapKiDo. He is a co-founder of the Moodo Martial Arts Club where he is the lead instructor. His additional interests include physical fitness and reading. He has recently begun studying clarinet. He has been married for 48 years, has 3–daughters and 4-grand-daughters.